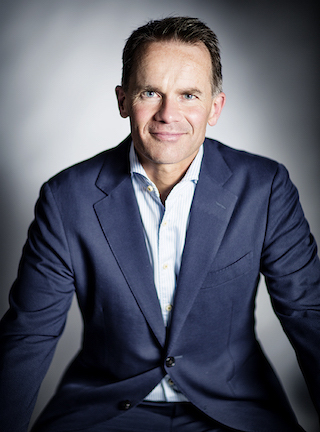 As sales-driven B2B strategist, keynote speaker and trainer in B2B sales & marketing, Paul is keen to contribute to the commercial success of the best and most promising B2B companies. His professional background includes well over 23 years of (inter)national experience in marketing, sales and technology. ‘1 enthustic superpromoter is worth a heck of a lot more than 10 indifferent debtors’. 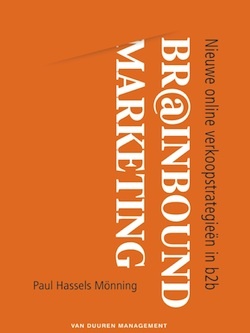 In November 2013 Paul’s managementbook came out: Br@inbound Marketing, Nieuwe online verkoopstrategieën in b2b – read the reviews and browse through the presentation. 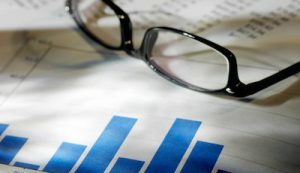 Guestblogging: amongst others Adformatie, MarketingTribune and SDL Tridion’s Engaging Times. 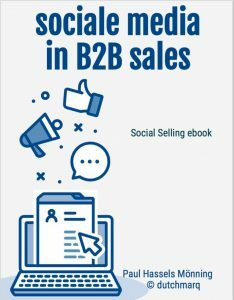 DutchmarQ blog on digital marketing & sales. Bookreviews for the dutch online platform Managementboek. 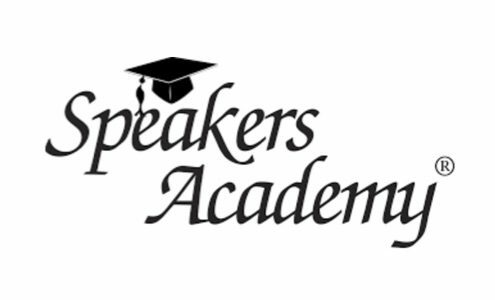 For enquiries and bookings, please contact Speakers Academy. That’s possible virtually 24/7/365: via twitter: @phasselsmonning, or Google+. Or on other social networks, see paulhasselsmonning.com. For a personal get-together Paul happily schedules time to do so. And gladly helps you to chart your key commercial priorities and opportunities and to explore an effective approach. To set expectations right from the start: the first 2 hours are completely free of charge. 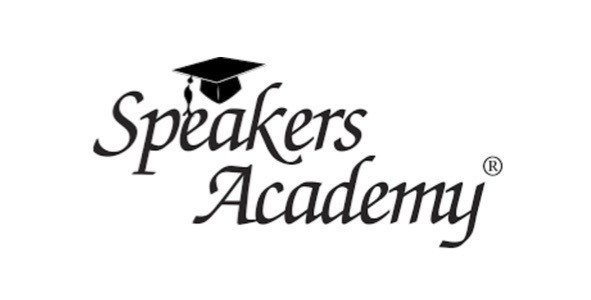 Drop a note here to schedule a cup of coffee or tea, or to book Paul as a speaker, B2B sales strategist or trainer.